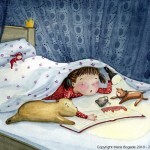 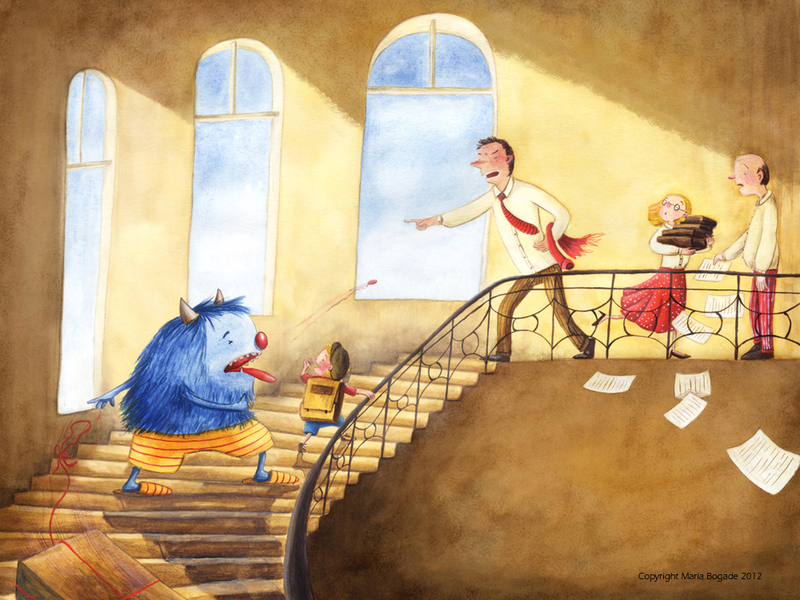 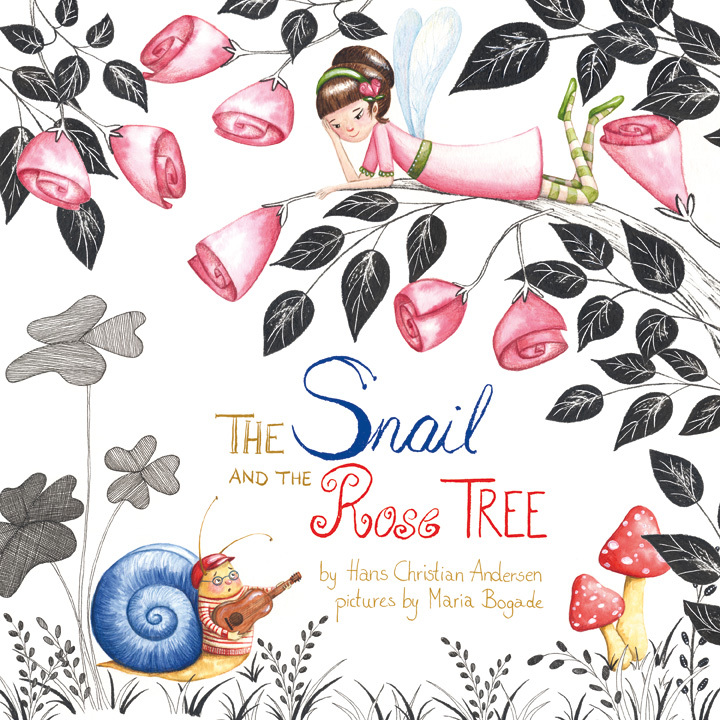 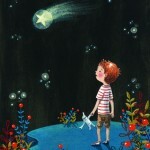 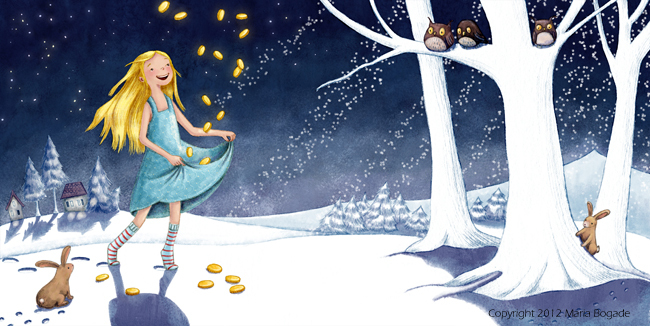 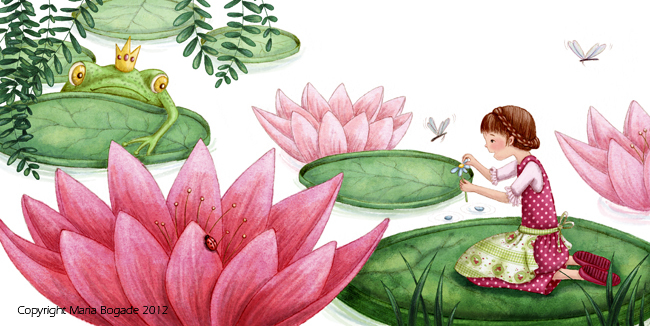 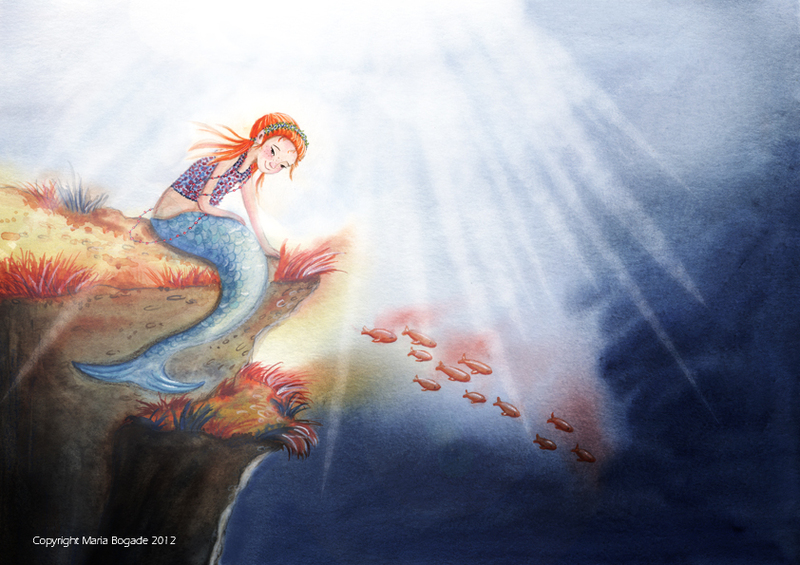 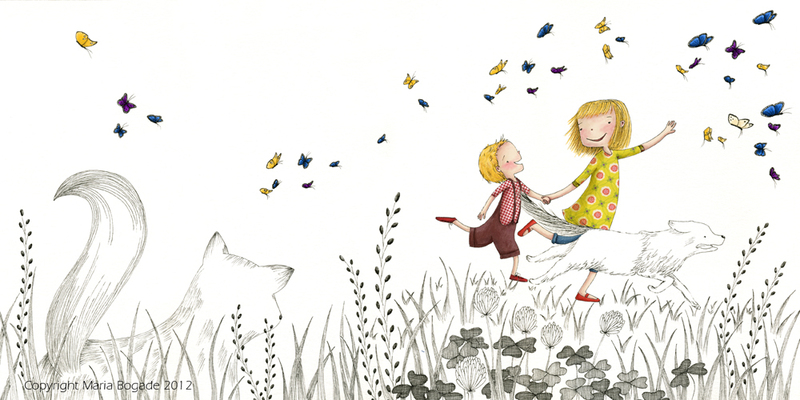 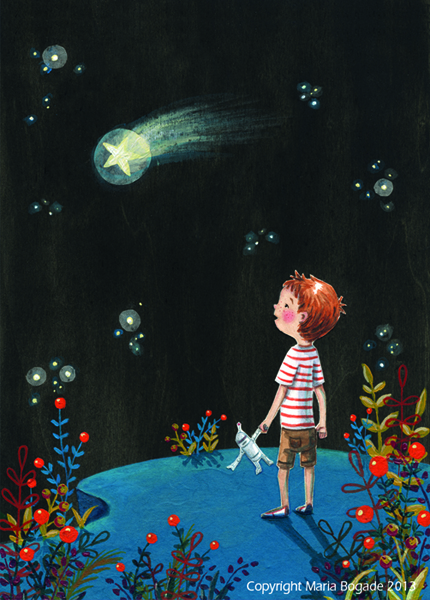 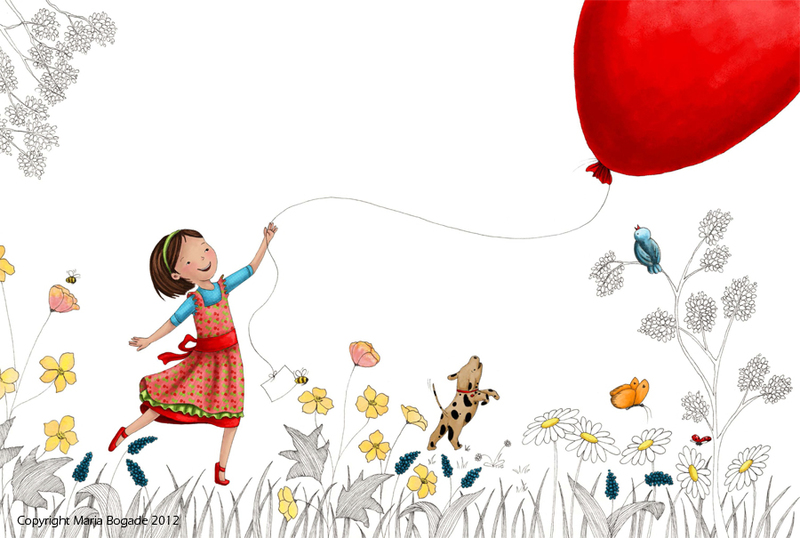 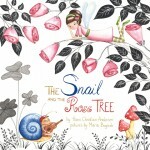 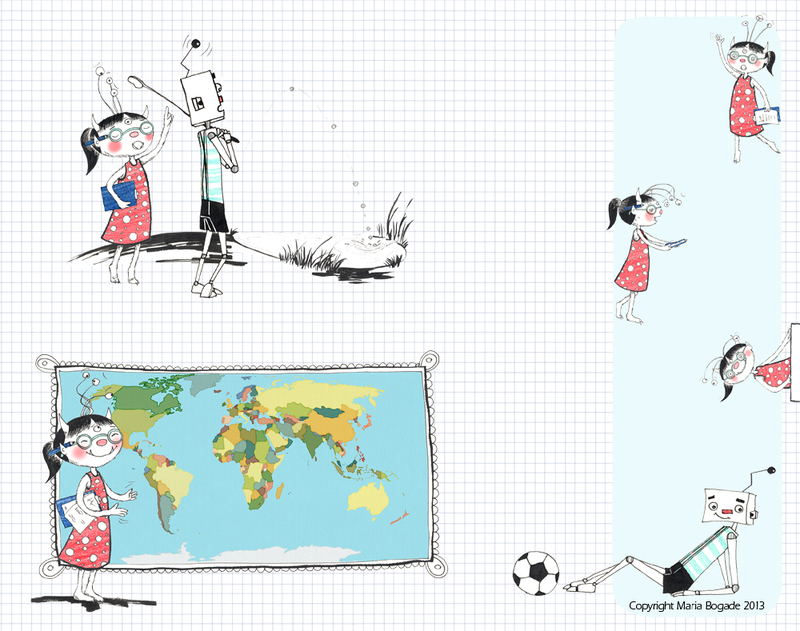 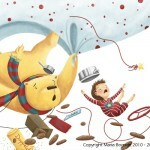 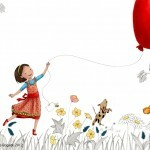 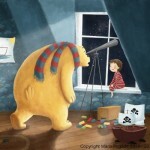 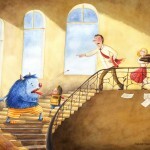 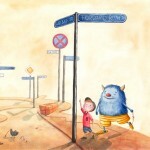 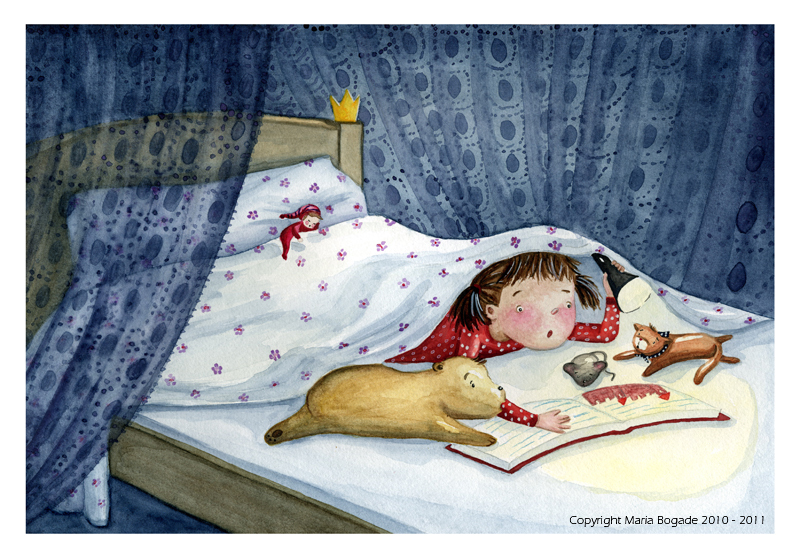 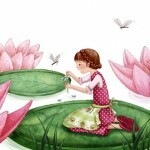 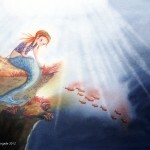 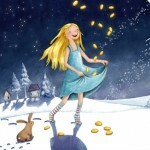 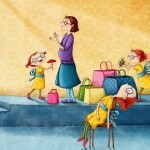 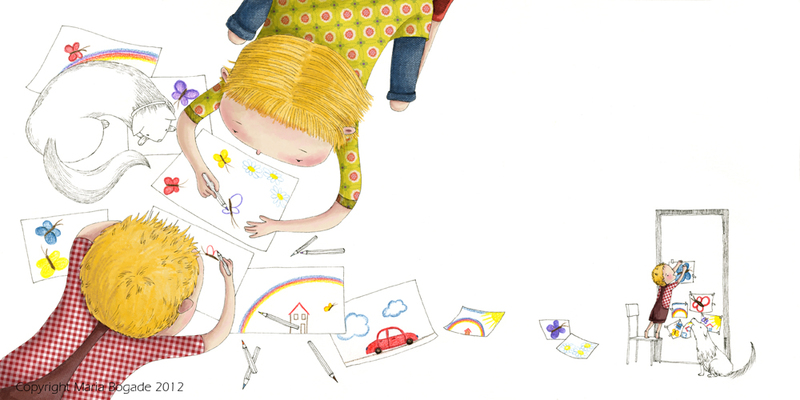 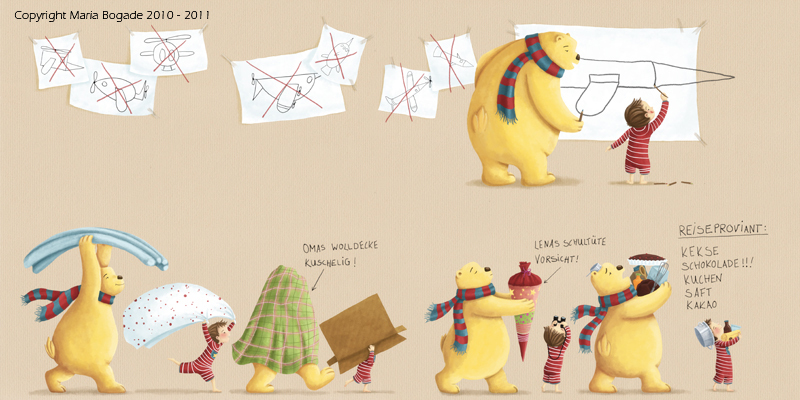 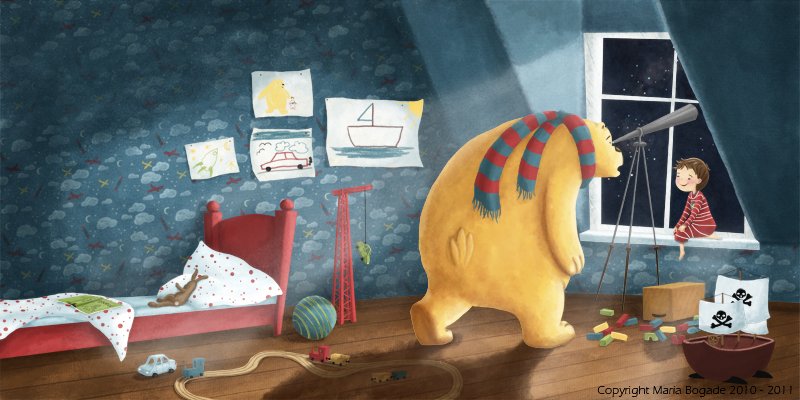 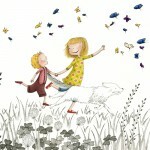 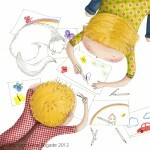 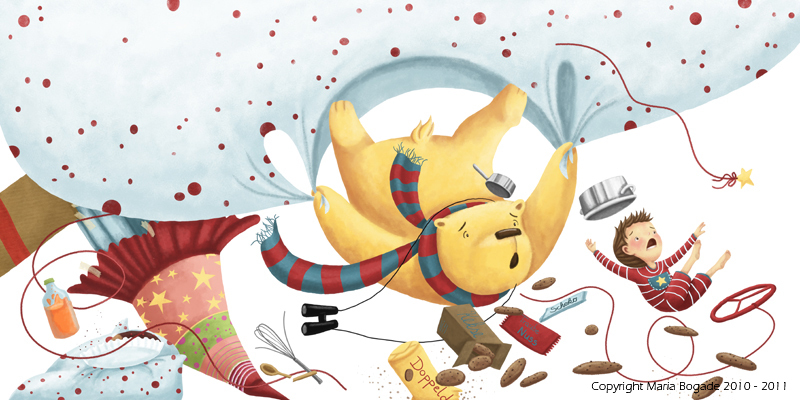 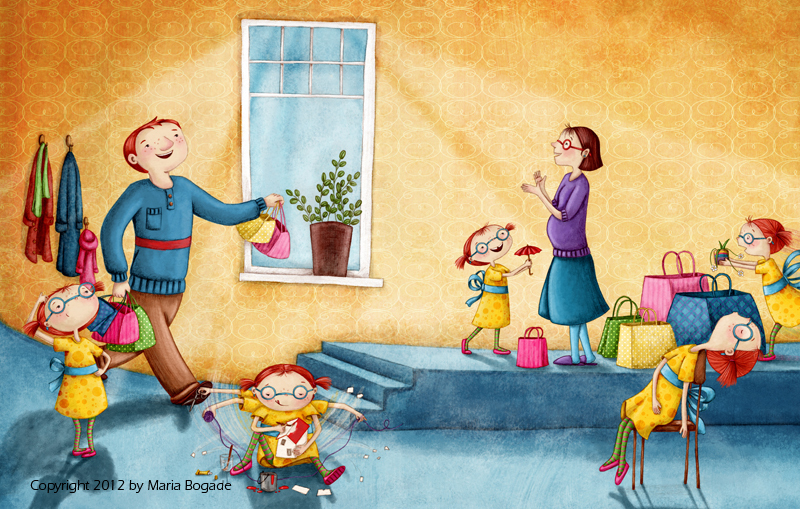 Maria is an illustrator and author with an animation background. 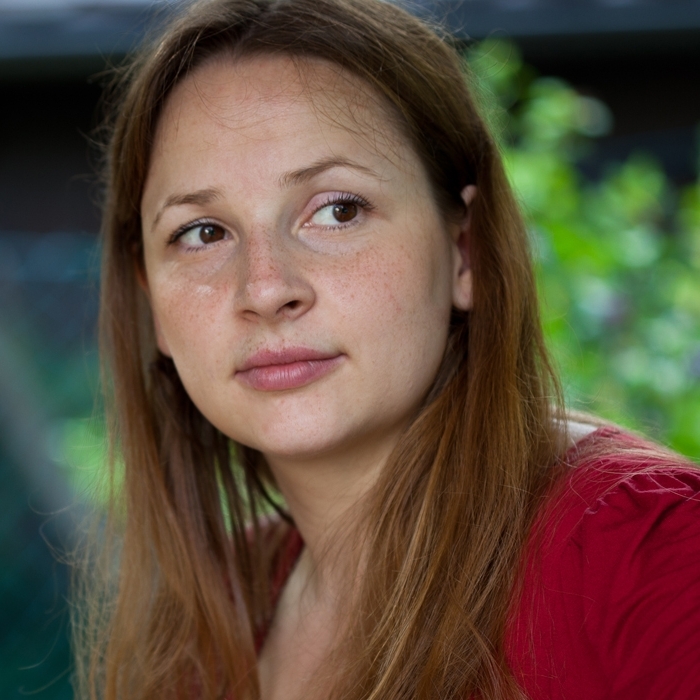 After graduating 2007 from the University of Media in Stuttgart in Audiovisual Media, she started working as a freelance animation artist. 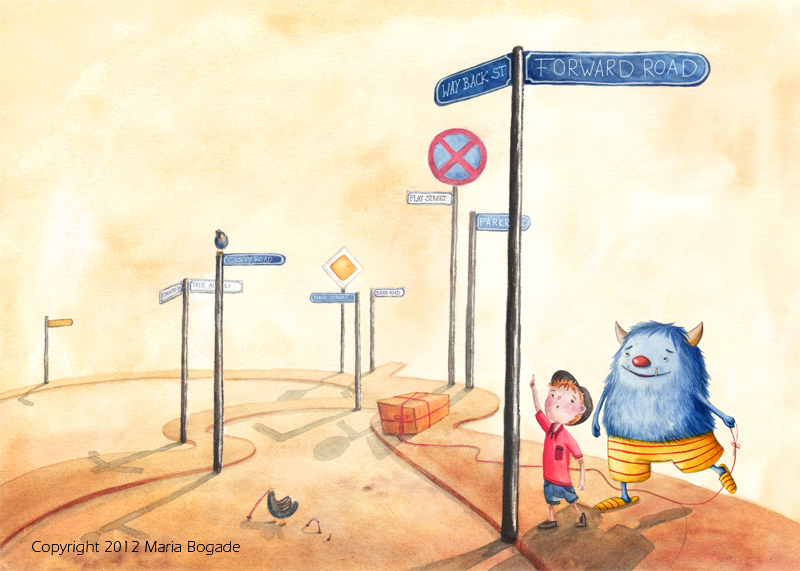 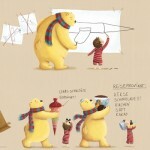 Maria worked on award winning projects such as „The Gruffalo“.